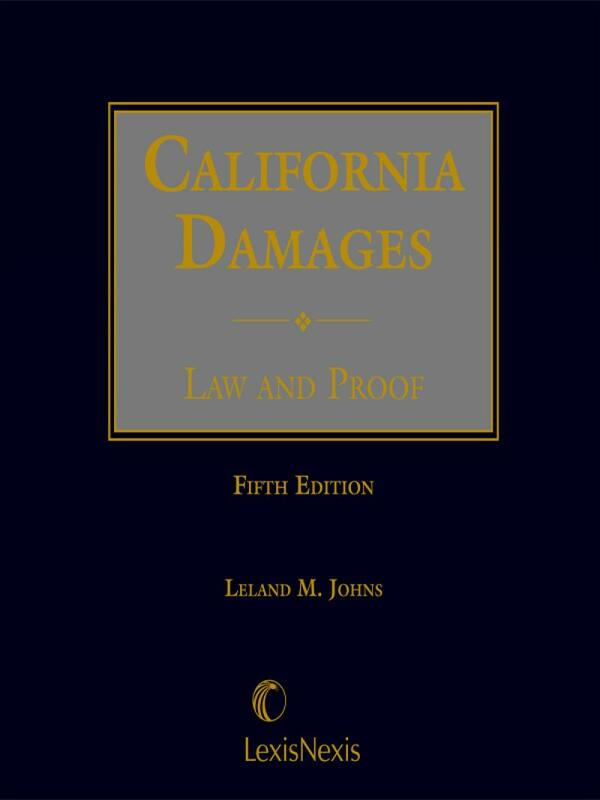 California Damages: Law and Proof, Fifth Edition offers complete coverage of compensatory and punitive damages. California Damages: Law and Proof, addresses the biggest challenge a litigator faces - affixing a dollar value to the injuries suffered by the claimant. This straightforward, well-planned work puts special emphasis on personal injury and wrongful death actions. In addition, California Damages: Law and Proof examines the pleading and proof requirements of the damage element of tort litigation. Leland M. Johns earned his law degree (J.D.) at the University of Iowa in 1958. After two years of law practice he joined the editorial staff of a major law book publishing company in San Francisco. 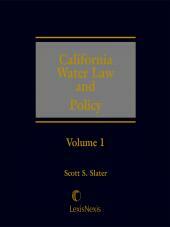 During ten years of editorial work he wrote numerous articles for books on all aspects of California law and practice. 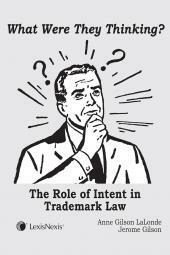 Mr. Johns started as a member of the California bar in January of 1963. Beginning in 1971, he served as a research attorney for the California Court of Appeal, First District, where he served the court for more than 25 years. Mr. Johns passed away in 1999. Since that date, California attorneys have produced the updates, and are continuing Mr. Johns's tradition of providing a balanced statement of damages law in a clear, succinct, and organized fashion. 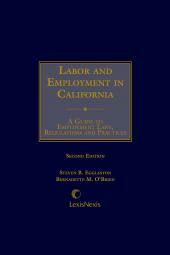 As a testament to Mr. Johns's dedication, this text has been cited in more than 20 California appellate decisions.